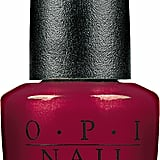 The beauty equivalent of the expression "like a kid in a candy store" must be "like a beauty addict at the nail salon." 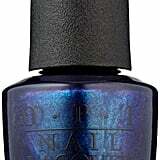 There are thousands of lacquers to choose from (in what seems like hundreds of color families, finishes, and textures), and it's nigh on impossible to select just one. 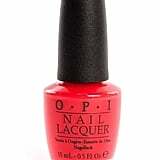 One brand we always come back to is OPI. 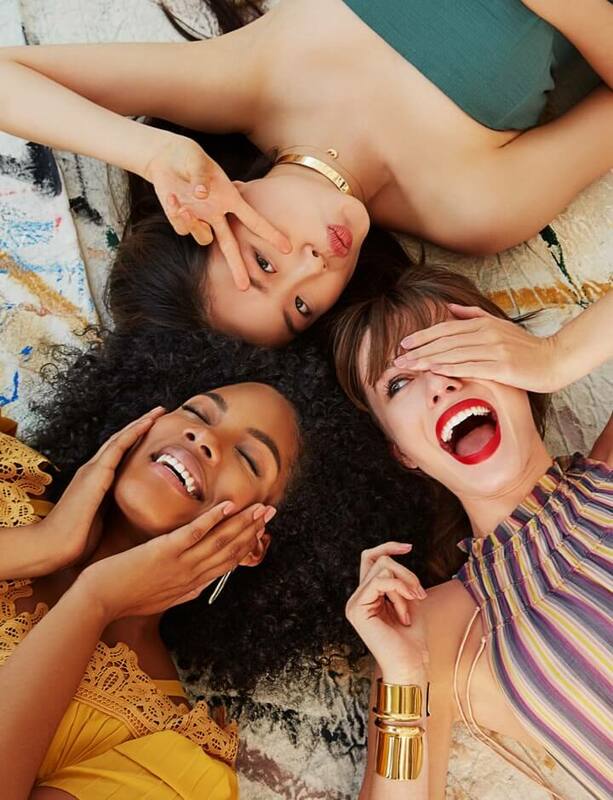 The iconic nail polish company was founded in 1981 by CEO George Schaeffer, and Suzi Weiss-Fischmann joined the team shortly thereafter. Does she sound familiar? She should! The executive vice president and artistic director is responsible for many of the polish names and has even incorporated her name into a few (including "Suzi Skis in the Pyrenees" and "Where Did Suzi's Man-Go?"). 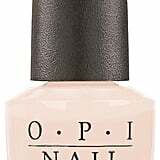 OPI's high-coverage formulas earned it worldwide renown, and it's been able to partner with an assortment of movies, celebrities, and brands (The Muppets, Gwen Stefani, and Coca-Cola, to name a few) on an insurmountable number of limited-edition and permanent polishes. 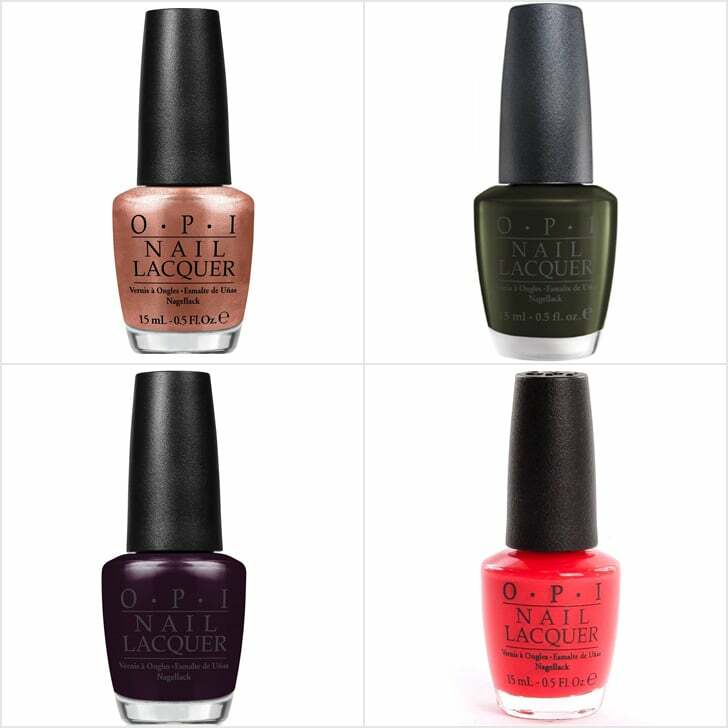 You can even buy OPI-themed sweatshirts! 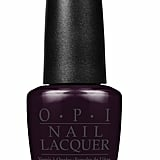 Now that you're psyched for your next nail appointment, peruse our top 10 list of OPI's best shades before you go. Some are bestsellers and some are personal preferences, but we guarantee you'll struggle to pick a favorite.